The blockchain platform Block.one may soon announce a new fundraising round that will be including Peter Thiel and Jihan Wu as investors. The investment round may be announced in the next days, according to people familiar with the matter. The people that provided the information about this fundraising round preferred to remain anonymous and not be identified because the decision was private. It is important to mention that other co-investors in the current round are Louis Bacon, founder of Moore Capital Management LP, and another hedge fund billionaire Alan Howard. Mr. Wu is the co-founder of Bitmain Technologies, the most important ASIC miner manufacturer all over the world. The company provides the best ASIC miners for cryptocurrencies in the market. At the same time, Mr. Thiel’s company Founders Fund, invested on SpaceX and Airbnb and purchased Bitcoin in the past. Block.one is an important player in the virtual currency market. It finished the biggest ICO in the crypto world ever after gathering $4 billion dollars during a year. Block.one sold tokens known as EOS. At the moment, EOS is the 5th most important virtual currency in the market with $7.13 billion dollars’ market capitalization. 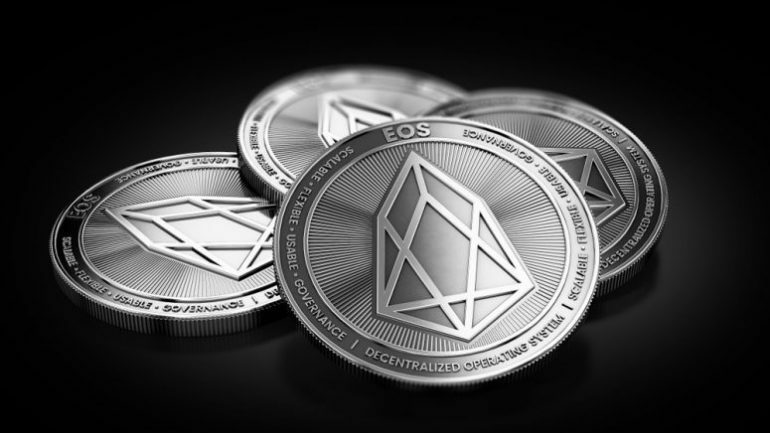 The EOS platform wants to create a new blockchain platform that aims to simplify the process of creating new decentralized applications (dApps). Block-one is a company founded back in 2016 by Brendan Blumer and Daniel Larimer. It had important investors such as Michael Novogratz and fintech investor Christian Angermayer. The project has encountered some governance-related issues and criticism on the arbitration mechanism. This feature has been created in order to resolve disputes between parties on the network. 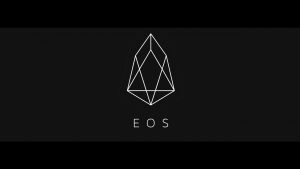 A question that all the cryptocurrency enthusiasts asks themselves is : Why does EOS need another investment round after a $4 Billion ICO?